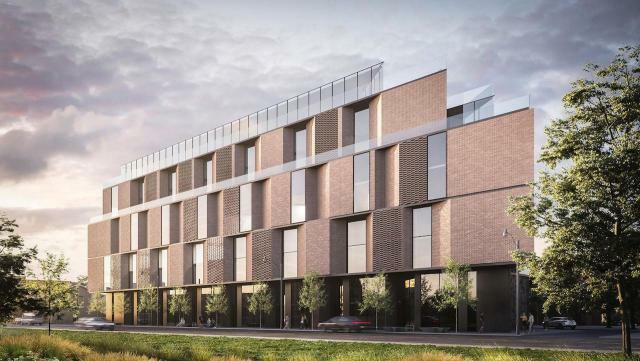 2639 Dundas West is a new mid-rise residential development in the Toronto neighbourhood of The Junction, designed by architectsAlliance for Gairloch Developments. * Involved in this project? Contact us to get a complete listing.